My journeys began as something of a lark, an almost childish notion that I could walk out my front door and travel overland and alone to the shores of a mysterious sea, then wander off by boat to see wild animals and have some adventures. As to whether any of this was possible, advisable or even strictly legal, I didn’t think to ask. 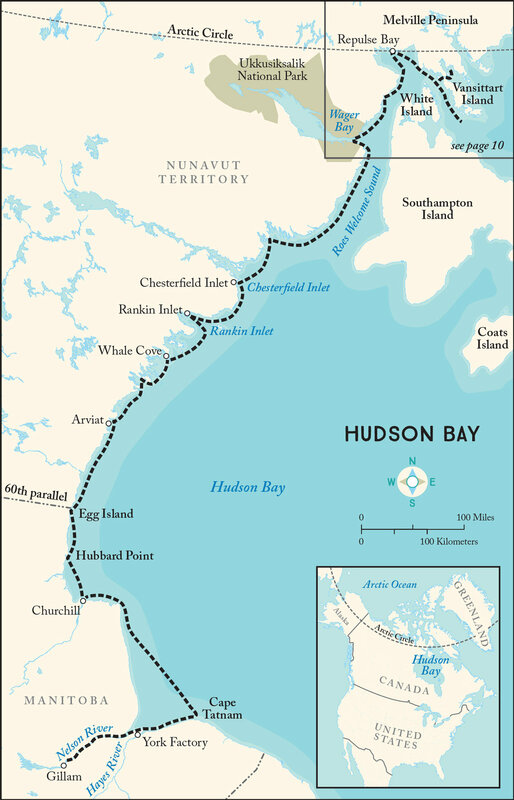 Over the course of four summers from 2012 to 2015, I traveled thousands of miles of isolated and dangerous water along Hudson Bay’s western coast aboard a 22-foot cabin cruiser named C-Sick. I went to photograph polar bears in the wild. That I made it back at all speaks more to dumb luck and the unseen hand of a kind and forgiving deity than it does to my own meager skills.